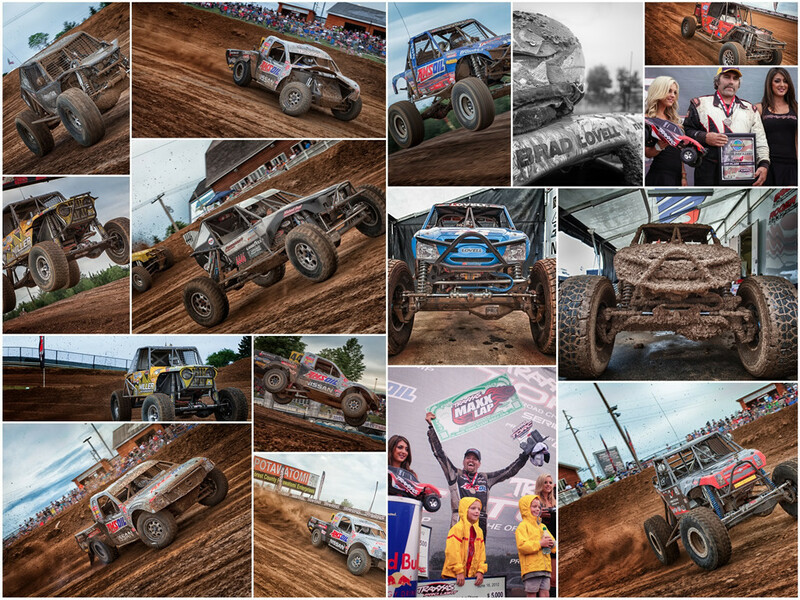 The Spidertrax Blog » Crandon photo set complete. Home > TORC, Ultra4	> Crandon photo set complete. Finally finished up our photo set from Crandon, available now on Flickr . All photos are licensed under Creative Commons, so feel free to download and share. Next up, Badlands.